You might recall this past March that I attended the International Association of Culinary Professionals (IACP) convention, in Washington, DC. Before arriving I had arranged a dinner at Minibar, a molecular gastronomy restaurant, with other IACP members that I’d never met before. I connected with 4 wonderful individuals, all newfound friends, three of whom were culinary professionals and masters in their field. Melanie Underwood, an IACP member who joined us that evening, is the author of a fabulous new book, “Making Artisan Cheesecake” which is due to come out in August. She has been a chef instructor at the Institute of Culinary Education (ICE) since 1996, formerly known as Peter Kump’s. 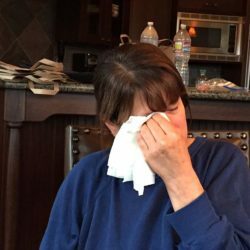 Melanie shared “Making Artisan Cheesecake” with me, and asked if I’d be interested in reviewing her cookbook, plus trying one of her recipes to share here with you. Having been a huge fan of cheesecakes for as long as I can remember I was thrilled to accept her offer. If you’re a fan of cheesecakes, Melanie’s cookbook won’t disappoint you. Whether you prepare your own often or have a fear of making them, Melanie will walk you through every step imaginable, so you can create your own cheesecake masterpiece. 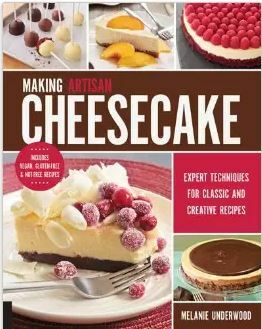 “Making Artisan Cheesecake” covers the – Basics: Equipment, Ingredients, and Techniques – including how to make various types of crusts, batters, baking & cooking methods. Melanie’s goal in writing this book is simple, and it is the same goal she has in teaching: to alleviate fears in baking and help people feel comfortable in changing recipes and bringing their personality to what they bake. She teaches you how to make classic, modern, seasonal, savory, small cakes, and no-bake cheesecakes, while sharing stunning tips for presenting and garnishing your luscious cheesecake creations. With so many recipes to choose from you’ll find it challenging to decide which one to embark on first. You’ll feel like a true pastry chef, and fantasize of ways to make each recipe your own – thanks to all the helpful tips Melanie teaches. I’m so excited to share “Making Artisan Cheesecake” with you. Melanie’s book comes out in August, but today I’m offering a GIVEAWAY to one lucky person living in the United States, Canada, Australia or Great Britain, on Rafflecopter. 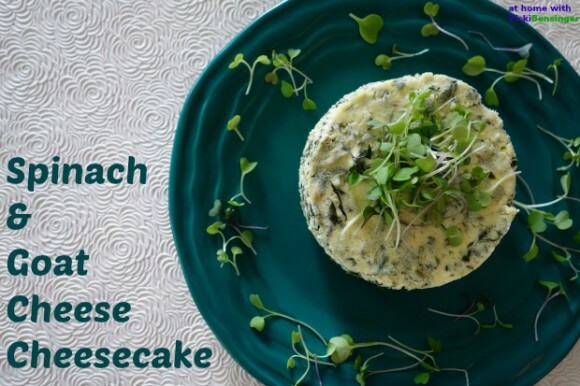 After you sign up for the giveaway, don’t forget to come back and check out the recipe for Spinach & Goat Cheese Cheesecake below – a savory cheesecake from Melanie’s book. You won’t want to miss it!!! Check out the Preorder Special for “Making Artisan Cheesecake” today! This savory cheesecake and crust tastes just like spinach dip. It’s great as an appetizer, and can also work as a main course when served with a salad. Parmesan and Herb Crust: Preheat the oven to 350oF (180oC, or gas mark 4). In the bowl of a food processor, combine the flour, Parmesan, chives, and salt. Pulse once or twice to mix completely. Pulse the butter into the dry ingredients until the mixture resembles a coarse ground cornmeal and no pieces of butter remain visible. Whisk the egg yolks and water together in a small bowl and add to the flour and butter mixture. Pulse just until the mixture is uniform in color and comes together (if you pinch a small piece of dough, it will easily hold together). Remove from the food processor. Using your fingers, pinch off small pieces of dough and place them all over the bottom of a 10-inch (25 cm) springform or cake pan. Using the palm of your hand or the bottom of a glass, press the dough evenly into the bottom of the pan. Place the pan in the oven and bake the crust for 18 to 20 minutes, or until lightly golden and firm, but not hard to the touch. Remove from the oven and allow to cool completely. To make the cheesecake: Lower the oven to 325°F (170oC, or gas mark 3). In an 8- to 10-inch (20 to 25 cm) saute pan, heat the grapeseed oil over medium heat. Add the shallot, season with 1/4 teaspoon of the salt and 1/4 teaspoon of the pepper, and cook until soft, about 3 minutes. Add the spinach and toss to combine; remove from the heat and set aside to cool. Meanwhile, in the bowl of an electric mixer, with the paddle attachment, beat the goat cheese on low speed until softened, scraping down the sides of the bowl, underneath the paddle, and the paddle frequently with a rubber spatula, about 2 minutes. With the mixer on low, slowly pour in the heavy cream. Add the eggs, one at a time, and mix until just combined, about 10 seconds after each egg. By hand, stir in the remaining 1 1/4 teaspoons salt, remaining 1/2 teaspoon pepper, and the spinach mixture. Prepare the springform pan for a water bath by wrapping heavy-duty foil around the outside base and sides of the pan to insure water doesn't seep in. Place the prepared springform pan in a large cake pan or a roasting pan (one that is around the same height or lower than your springform pan). Pour the batter over the crust and level it with a small offset spatula. Place in the oven and pour almost boiling water into the roasting pan (it should come up halfway around the sides of the pan). Bake for about 1 hour 10 minutes, or until the cheesecake is firm around the edges but is still jiggly in the center (the jiggly part should be about the size of a quarter). Remove from the oven and remove the cheesecake from the water bath. Remove the foil from the sides of the pan. Gently run a sharp knife or spatula around the edges to loosen the cheesecake from the sides. Allow to cool at room temperature. Place in the refrigerator for at least 8 hours (this will help the cheesecake set completely). Variation for Crust - Substitute any type of hard cheese or any type of herb. Since it was just my husband and I at home, for the photos pictured here I used four 4-inch springform pans, and divided the recipe in half. These can be frozen or shared with friends and neighbors. I don’t think I’ve ever had goat cheese in a cheesecake! Really like the idea of a savory cheesecake — really fun idea. Great recipe — must be a super book. Thanks! Be sure to try it and make sure you sign up for the giveaway – it starts at midnight! 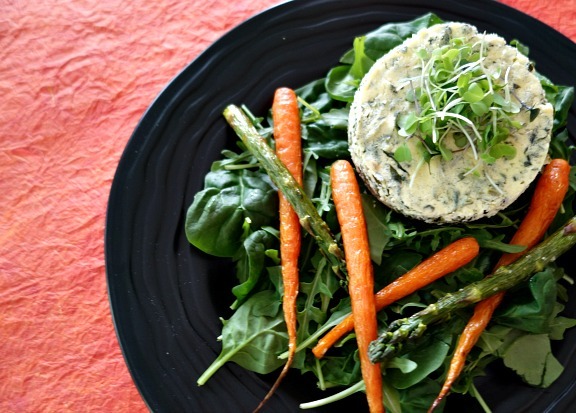 I want to serve this spinach and goat cheese cheesecake at my next party. I will come across as a fancypants. 🙂 It sounds delicious and it looks dreamy. It is Maureen and yes they will call you Mrs. Fancy Pants. They’ll think you’ve been slaving all day when really it’s quite simple to prepare. Be sure to stop by after midnight this evening to register for the giveaway! Thanks, Vicki!! It will be a signed copy! What a terrific appetizer! As a huge cheesecake fan, I’m definitely entering! Thanks for sponsoring this giveaway 🙂 I’ve made both savory and sweet cheesecakes before, but I’d love to try a new recipe from this book. There are so many great recipes and tips Liz. I will definitely be making more. I love cheesecake but have yet to try a savory variety. 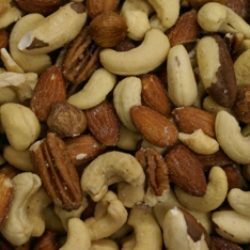 My favorite would have to be a chocolate peanut butter variety. Yum, Chocolate, Peanut Butter does sound heavenly! Savory cheesecakes are wonderful and perfect whether making for yourself or to serve to guests. So funny 2nd savory cheesecake I see in 2 days and I don’t think I have before. Looks great and the book sounds awesome. It’s a fantastic book with great tips to take the guess work out of making cheesecakes. 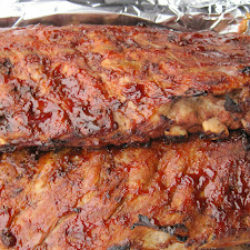 Plus Melanie is a pro at and highly respected instructor at the Institute of Culinary Education. You’re in good hands with her step by step instructions. I love savoury cheesecakes! Spinach and goat cheese sound really great together. I love the pretty presentation. Thanks Angie. I made small cheesecakes so I could share them with friends and neighbors, who have raved about them. I hope you’ll try this and check out Melanie’s book. Hi Vicki, oh this cheesecake sounds delicious, I have never had the opportunity to enjoy a savory one before. Oh then you should definitely ry this recipe. It’s wonderful. This sounds delightful Vickie, what a fun and unique appetizer! This is just one of many unique recipes in Melanie’s book. 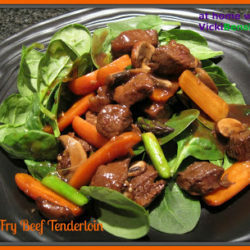 I hope you’ll try this and check out her cookbook as well as enter the giveaway. The spinach and goat cheese cheesecake sounds amazing – and so does the coffee toffee cheesecake! I’d be happy to try either one of them. Great giveaway! When I developed these recipes the no bake coffee toffee was my husbands favorite! That is the only cheesecake he wants to eat now! You won’t be disappointed. This recipe is so flavorful and while I haven’t tried any of the others yet they all look like winners and ones I’d love to share with company. I love cheesecake but it doesn’t like me because I can’t handle the cream cheese. However, I see that this one doesn’t have cream cheese. 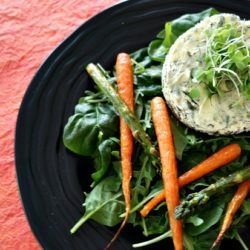 Love the use of the Goat cheese. I really need to check this one out. Great choice to share with us! You will love this and so many of her other recipes in this book. I don’t see why in any recipe you couldn’t change the type of cheese you use to create a new flavor experience. I hope you’ll enter the giveaway and check out Melanie’s book on Amazon. 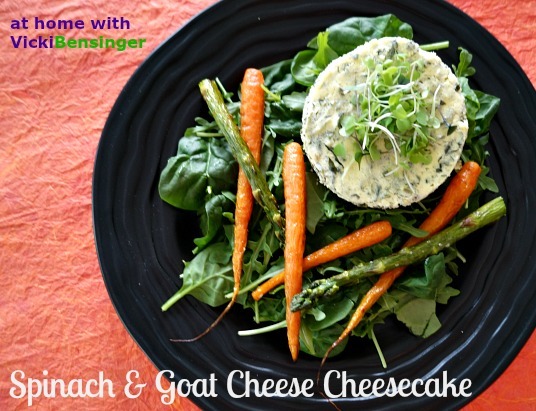 I haven’t ever had a savory cheesecake before so I would love to find out more about trying to make savory ones – like this spinach goat cheese one! As well as those no-bake ones! I too love no-bake cheesecakes and savory ones are perfect for company and not over indulging. I hope you’ll try this recipe and check out her book and this giveaway. while i do love a good classic cheesecake i think i would try this savory variation first. My husband loves any sweet but the goat cheese/spinach looks heavenly. I think I would do the same as you and make the smaller cheesecakes. The recipe sounds great. I would love to try a no-bake cheesecake! Thanks for the giveaway! This looks so good – especially with veggies on the side! Love the main course and salad idea. Ok, now I’m drooling, lol.